Google just announced new information cards for G Suite apps. These contain key contact points, which surface when a user hovers over another person’s username or their profile picture. Currently, it’s available on the web for selected G Suite apps. 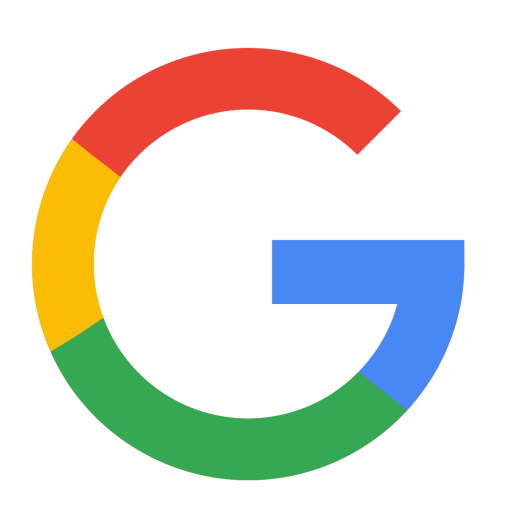 Google explains administrators can gain full value of the cards through the admin console, in Google Cloud Directory Sync, or through Admin SDK. Admins can also delegate rights by navigating to Apps > G Suite > Directory. Additionally, users can edit their own profile information at aboutme.google.com. 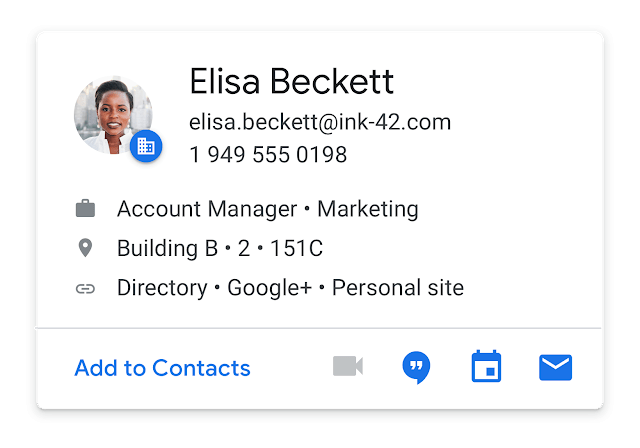 The new information cards will begin to appear in other G Suite products in the next few months.